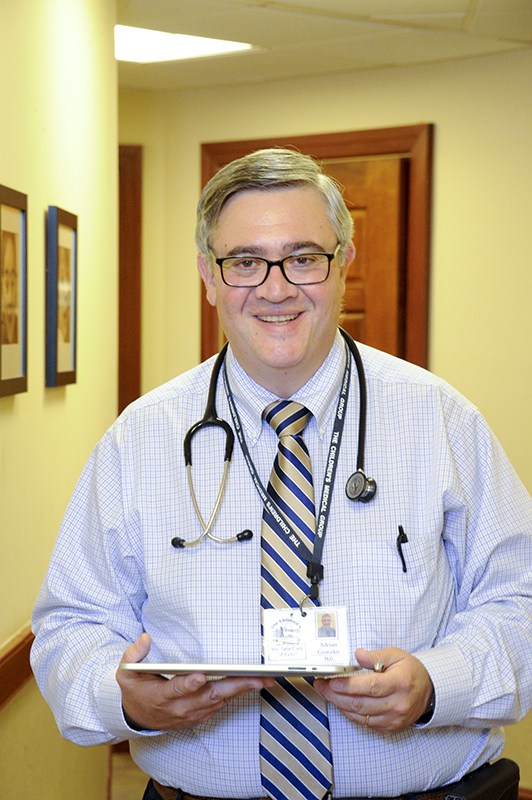 Dr. Adrian Gruszko joined The Children’s Medical Group in 1999. He had practiced in Poughkeepsie since 1997 at Kaiser Permanente Medical Group. Dr. Gruszko is a graduate of the University of Buenos Aires Medical School in Argentina. 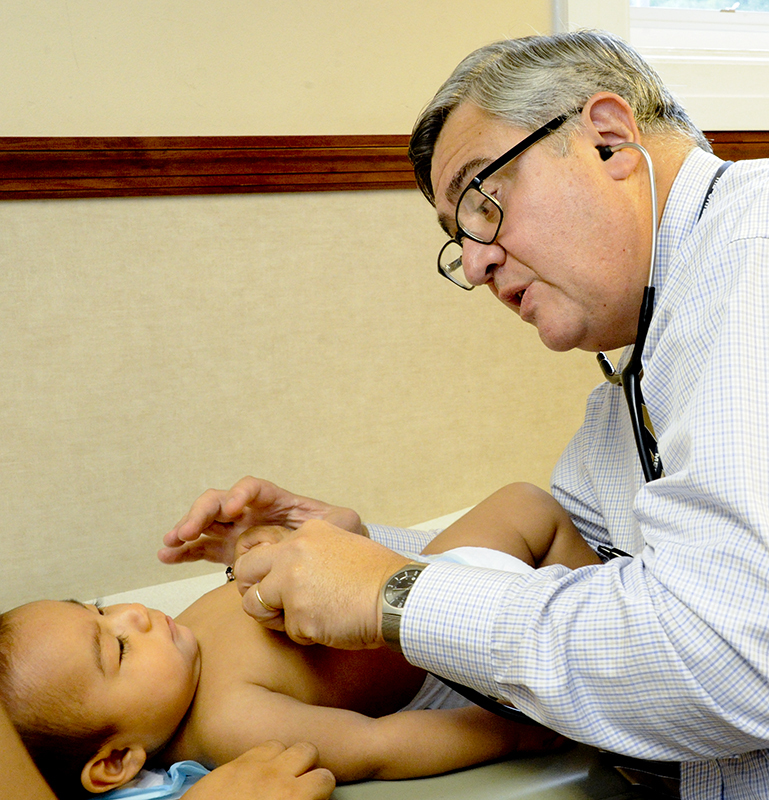 He first completed a pediatric residency as well as a Pediatric Intensive Care Fellowship at Gutierrez Children’s Hospital in Buenos Aires. He then came to the United States where he completed his second pediatric residency at Albany Medical Center in Albany, New York. Dr. Gruszko is bilingual in Spanish. He is a Fellow of the American Academy of Pediatrics, Board Certified in Pediatrics and in Pediatric Advanced Life Support, and his main areas of interested are emergency medicine and trauma, and pediatric infectious disease. Congratulations on being selected by the readers of "HV Parent" magazine as one of their "Favorite Docs & Providers." A well-deserved spotlight on your remarkable career!